Buick, one of the most popular automobile manufacturers, was founded in 1899. It originated as the Buick Auto-Vim and Power Company and used to produce motor-car bodies and internal combustion engines. However, in 1903, it was renamed as the Buick Motor Division by Scottish entrepreneur David Dunbar Buick, who is the creator of the infant Model B back in 1904. This is how the Buick history started, and today it’s growing to be one of the most successful luxury American car brands out there. 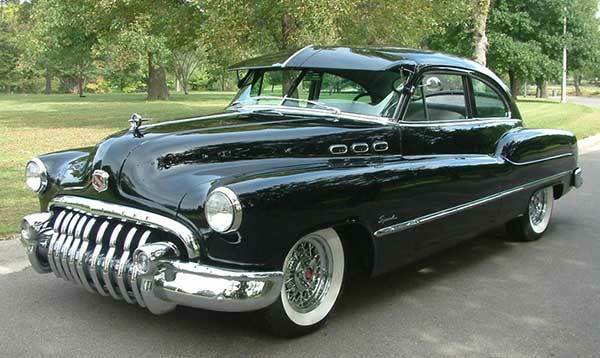 Continue reading to learn more about the Buick logo, history and models below. The same year, the Buick Motor Division was taken over by James H. Whiting. He then moved the company to his hometown (Flint, Michigan) where he brought in William C. Durant (Co-Founder of General Motors and Chevrolet) to take control over his acquisition. 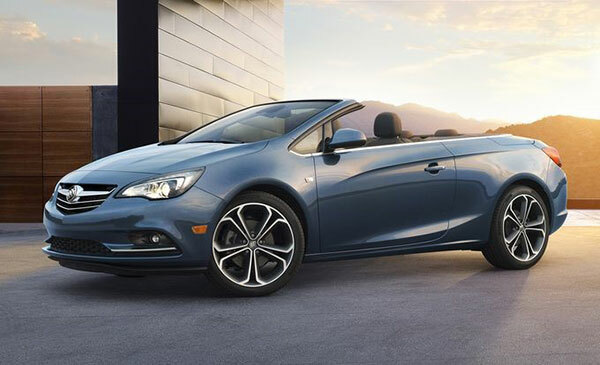 In this article, you will learn all about the history of Buick, important events, interesting news, and its latest car models. The company was quite successful during its early years and managed to introduce the overhead valve (OHV) engine which was developed by David Dunbar Buick. 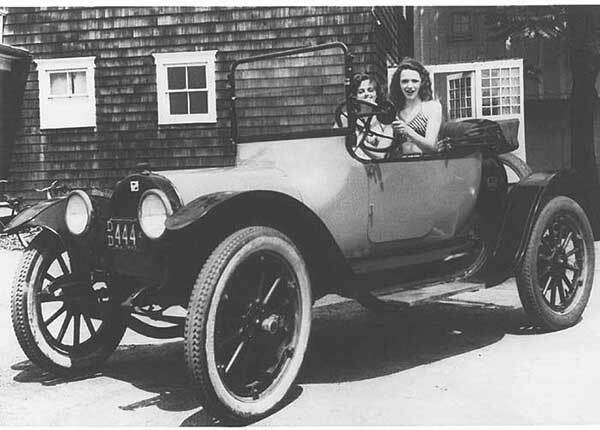 In 1911, four years ahead of Ford, Buick introduced its first closed-body car and by 1914, the company introduced the 5-passenger touring which, as the name implies, could seat up to 5 passengers. In the 20s, they introduced the Roadster and the Master that had incredible styling cues and features that were seen in cars at that time. By 1929, the company gained more success by launching the famous Marquette brand which was designed to solve all issues between the famous Oldsmobile and Buick. However, the brand didn’t survive for long and ended in 1930. In 1931, the company made two major achievements, namely the synchromesh transmission that was available on all latest cars and the OHV Straight 8-Engine. And by 1939 in the Buick History, the company hit another jackpot by being the first company to ever introduce turn signals. All cars of that model year also came equipped with a steering column mounted shift lever. In 1940, the company introduced the Estate line of luxury station wagons which were developed by the General Motors Corporation. However, due to the impending war, the company was ordered to shift its efforts towards producing army vehicles. Therefore, in 1942, Buick introduced the M18 Hellcat army tank of which nearly 2500 units were built. Nevertheless, post-war the company shifted back to producing passenger vehicles and by 1948 introduced the first Dynaflow automatic transmission. In 1949, the VentiPorts were also debuted which was a famous styling cue on the front fender and they began introducing convertible models of its famous vehicle, the Roadmaster. By 1953, the company had completed almost 50 years of producing vehicles and introduced the famous V8 Engine and Roadmaster Skylark. And by 1955, the company had a huge rise in sales with over 740,000 models sold. The 60s are known as the age of muscle cars and Buick didn’t fail to impress either, having introduced numerous high-performance cars all of which were equally as good as the Ford Mustang and Chevrolet Camaro. Some of the best include the Invicta, the 1961 Skylark, Riviera, and of course, the Grant Sport – The GSX! Buick made an impressive start to the 70s by introducing numerous car models all of which became hits, allowing the company to break its overall yearly sales record more than twice. Some of the best cars introduced during the 70s include the Centurion (1971), the Apollo (1973), the Skyhawk (1975), the Century (1976), and the Riviera S-Type (1979), which also won the Motor Trend Car of the Year Award. In the 80s, they introduced its first ever Riviera Convertible and diesel engines were also made available as an option on most of the brands cars. 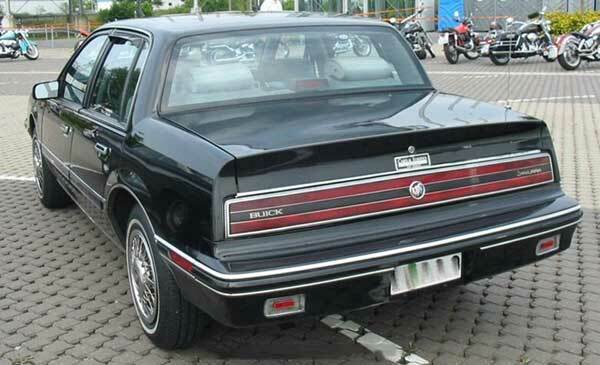 By 1982, the high-performance Grand National package was offered on Regal and in 1983 Riviera became the official pace car of the Indianapolis 500 mile race. By 1985, the Somerset was introduced, which is still one of the most famous cars produced by the carmaker. In 1988, the official Car of the US Olympic Team was revealed. In the 90s, the famous Park Avenue was introduced which had a V6 Engine and 4-speed automatic transmission. By 1993, the company had completed almost 90 years of producing vehicles and by 1999, a limited edition of the Riviera namely the Silver Arrow was manufactured. The start of the new century wasn’t exactly good for Buick and many of its performance and compact vehicle segments were abandoned altogether. However, the company remained confident and introduced its first SUV in 2001 and then debuted numerous hit vehicles over the years namely the 2001 Park Avenue, 2009 Lacrosse, 2010 Enclave, 2012 Regal GS, and 2013 Encore. Now, the company has completed almost 112 years of producing vehicles and is one of the best automobile manufacturers in the world. In fact, in 2014, Buick broke its record and sold over 1,170,115 vehicles worldwide, which of course is a huge accomplishment for the company. In addition to manufacturing, they also now offer vehicle financing and insurance. Buick has recently introduced a concept car, the Avenir, which according to recent reports might be the next big vehicle in the US and Chinese market. The car comes with exceptional styling cue and if it goes into production, perhaps the car may enter the $45,000 to $60,000 price range, competing with models such as the Lexus ES or GS, BMW 5 Series, and the Mercedes E Class. Choose the best Buick vehicle for you from the list above. You won’t regret buying one of the Buick cars. We hope you found everything you were looking for including the Buick logo, the company’s history and list of latest models. As always provide your feedback in the comments section.